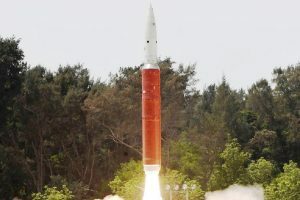 Prime Minister Narendra Modi on 27 March announced the success of ‘Mission Shakti,’ an operation that demonstrated India’s anti-satellite missile capability by shooting down a live satellite. 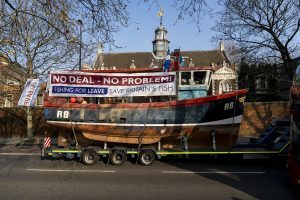 India said there were 385 Indian fishermen whose nationality has been confirmed and conveyed to Pakistan and who have been languishing in Pakistan jails despite completing their sentences. 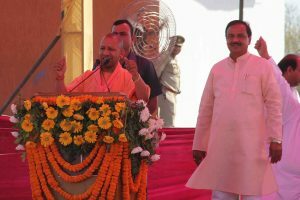 Only a handful of ex-Generals spoke out against Adityanath’s shameful comment ~ and that too only when “pressed” by the media. 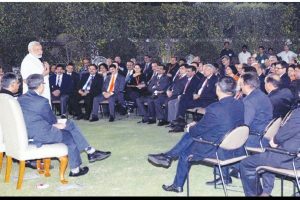 India has already become a member of three other export control regimes like the Missile Technology Control Regime (MTCR), Wassenaar Arrangement and the Australia Group with the firm support of countries like Russia and the United States. 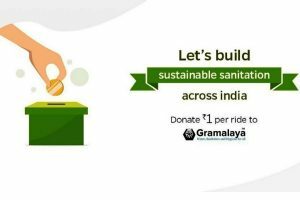 For this programme, Ola has partnered with Gramalaya, an approved key resource centre from the Ministry of Drinking Water and Sanitation who will use the proceeds in their on-going efforts to build toilets for the underprivileged across India. It hardly needs to be emphasised that water is a scarce and endangered resource with both rivers and groundwater in India running dry. 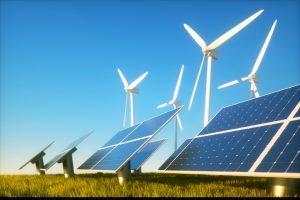 Thus most atomic power stations are located near the sea, changing the ecology of the shoreline and also driving away fishermen. 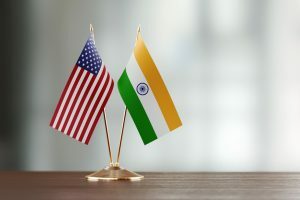 India and the United States on Friday signed the First Amendment to the Statement of Guiding Principles (SGP) on Triangular Cooperation for Global Development in Asia and Africa as part of their Indo-Pacific cooperation. 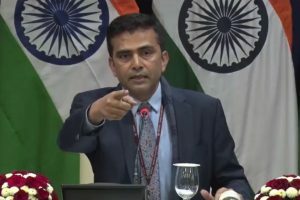 In a briefing for the Pakistan-based diplomatic community on Islamabad’s initial findings on the Indian dossier on the Pulwama attack, the Pakistan foreign office said 54 detained individuals were being investigated in connection with the incident but no details linking them to Pulwama have been found so far. 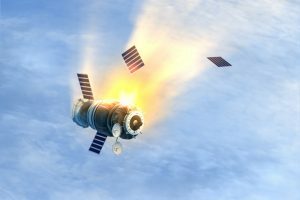 "China has formidable counter space capabilities and Indian space systems are still highly vulnerable both in peacetime and in conflict. Yesterday's A-SAT test does not alter this basic reality," said Tellis. 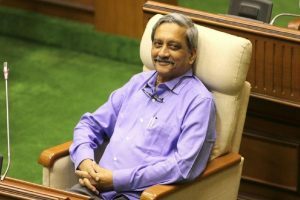 Manohar Parrikar was a good Defence Minister and a kind human being who had endeared himself to the rank and file and the veterans of the armed forces and their families. 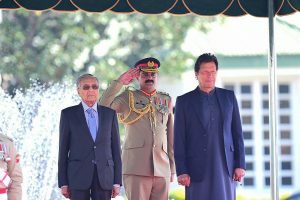 Pakistan has acted with a high sense of responsibility and extended full cooperation. 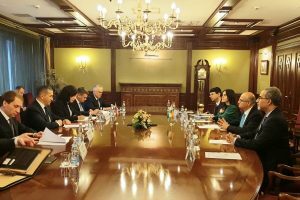 “We do so in the interest of regional peace and security. 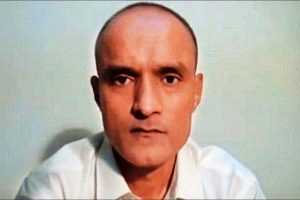 We have sought further information/evidence from India to take the process forward,” it added. 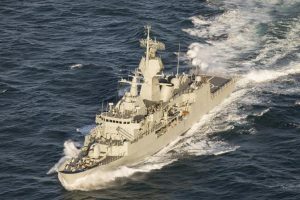 AUSINDEX is the cornerstone of a wider Indo-Pacific endeavour deployment which will see the Task Force conduct port visits to Indonesia, Malaysia, Singapore, Sri Lanka, Thailand and Vietnam. 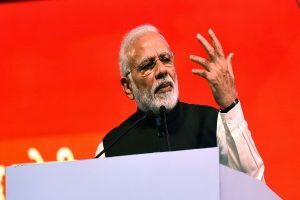 PM Modi congratulated the scientists involved in the Mission Shakti programme, which was successfully accomplished today with the test of an anti-satellite missile. Incidentally, there are not many Ashok Khemkas (transferred over 50 times in 27 years’ service and counting) who have the guts to stand up against hidden agendas, ill-desired policies, corruption, exploitation etc. to remain aligned with democratic ideals. 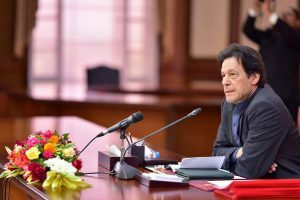 The Pakistani airspace remains partially closed since 27 February after its Air Force violated the Indian airspace to target Indian military installations.